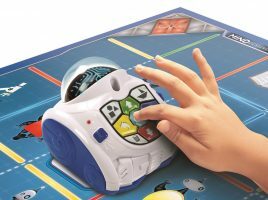 WELCOME to an exciting takeover week that is going to bring the world of science to life with the amazing educational toys and activity kits from Clementoni. 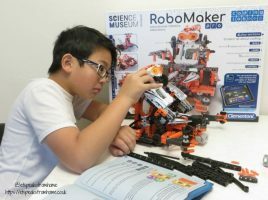 From robots to Formula 1 cars, this takeover will open your eyes to the world of fun that can be found in STEM-based play – that’s Science, Technology, Engineering and Mathematics. 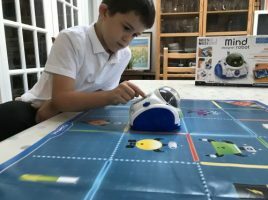 Whether your child is into STEM subjects or not, they’ll find loads of appeal in the cleverly designed products we have to show you from Clementoni. 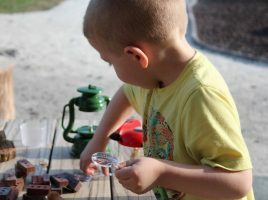 We’ll be getting real mums to review the products and giving you some advice on how to integrate STEM into everyday playtime – it’s easier than you think! Plus you have the chance to win an amazing prize package from Clementoni and enter our prize draw to win a family trip to Wonderlab at the Science Museum! Don’t miss a thing – follow us on Twitter @UKMumsTV, like us on Facebook and while you’re there remember to enter and share the competition – and keep checking back for all our great Clementoni-based features and product reviews. 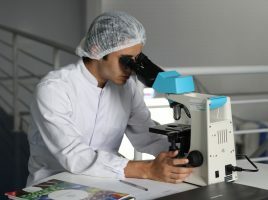 Let’s get scientific! Blow their minds with Robots and Science fun facts! Read our 10 fun facts about robotics and chemistry and then wow the kids with your knowledge! 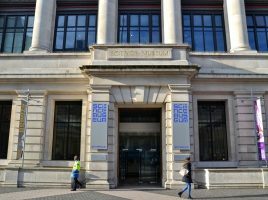 All about the Science Museum, plus win a family ticket to Wonderlab! Our super science spectacular Clementoni giveaway!